This pit on a volcano on Mars had been described as bottomless because no one has spotted any details in the shadow. Having worked with underexposed photographs it seemed fairly simple to determine if there were any details in the black areas. Some quite unambiguous features emerged after I tweaked the levels and applied a slight blur to reduce the scan line artifacts. These include an extra shelf below the eastern wall, which may be an overhang or even a tunnel, or more likely rubble that’s fallen off the eastern wall. There’s a non uniform gradient which cannot be a camera artifact, and is either caused by a slope at the bottom of the pit or from the light reflecting off the opposite side wall. There also appears to be chunks of rubble at the base of the pit, although this may well be in part noise from the HiRISE camera. 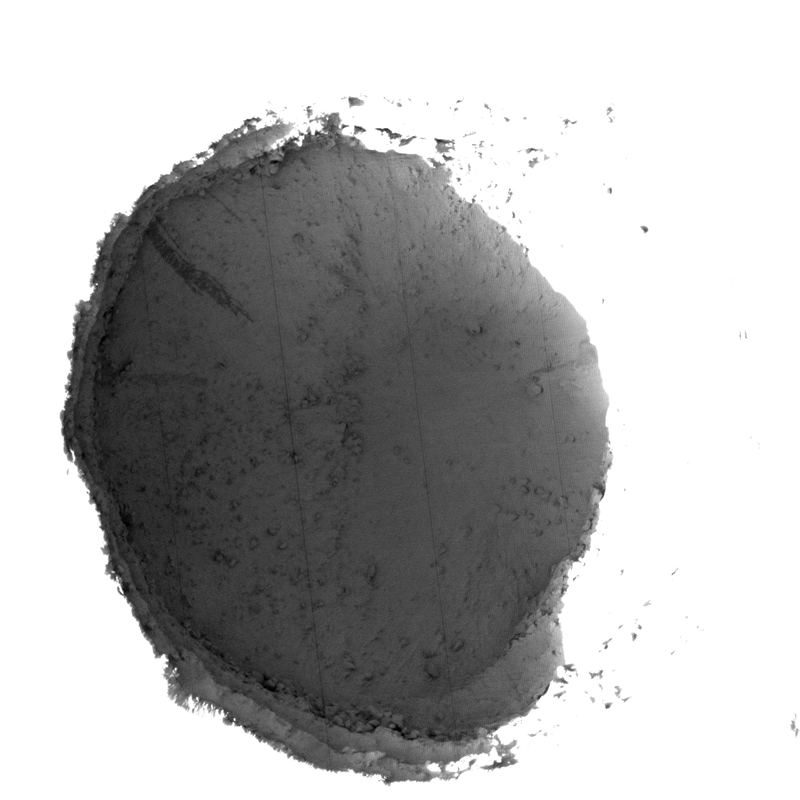 See this image to compare how light plays off rubble in the bottom of a pit. I’m very surprised no one has spotted this before as it had quite widespread media coverage when the image was captured in 2007 and I have been unable to find any other reference to this. Here is the link to the HiRISE source, and the New Scientist article I found out about it in.